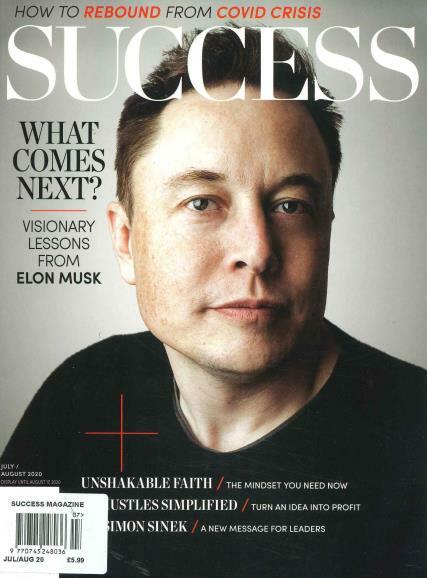 SUCCESS is a monthly business magazine published in the United States that is your guide for personal and professional development through inspiration, motivation and training. SUCCESS teaches positive thinking, discipline and life skills. It offers a guide for professional and personal development through inspiration, motivation and training. There is also interesting content from famous personalities providing expert advice from brilliant beings from various walks of life.The information provided in this magazine is helpful in day to day life and also of great assistance to students looking towards cracking competitive exams.